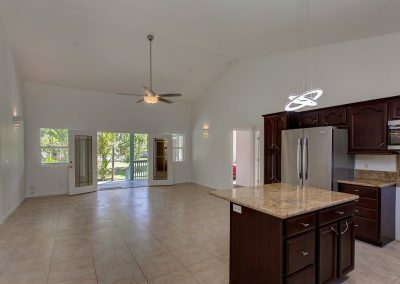 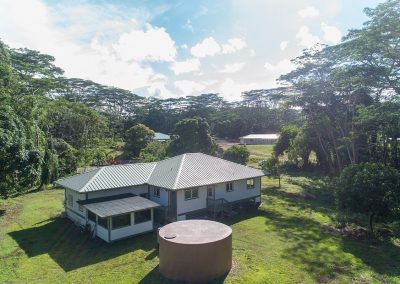 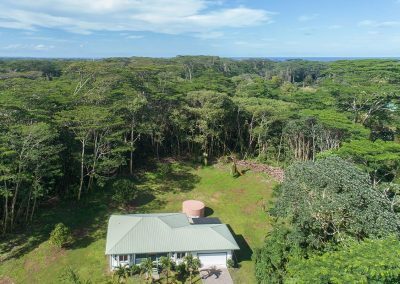 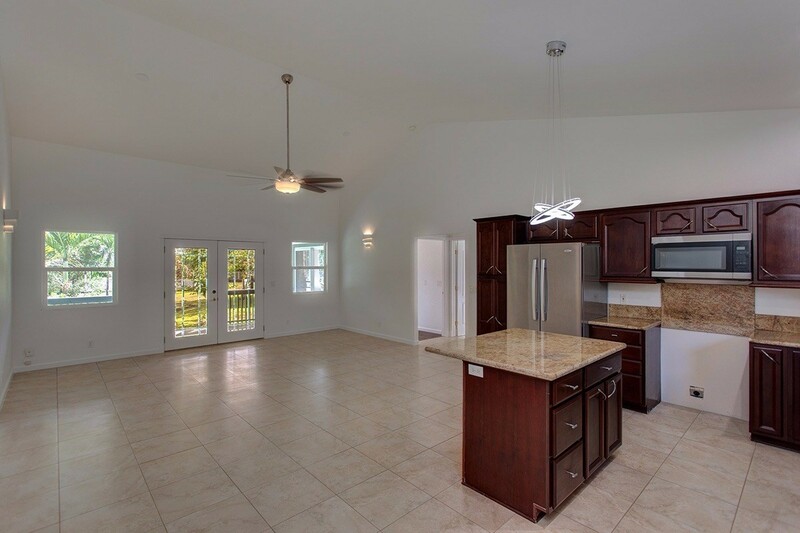 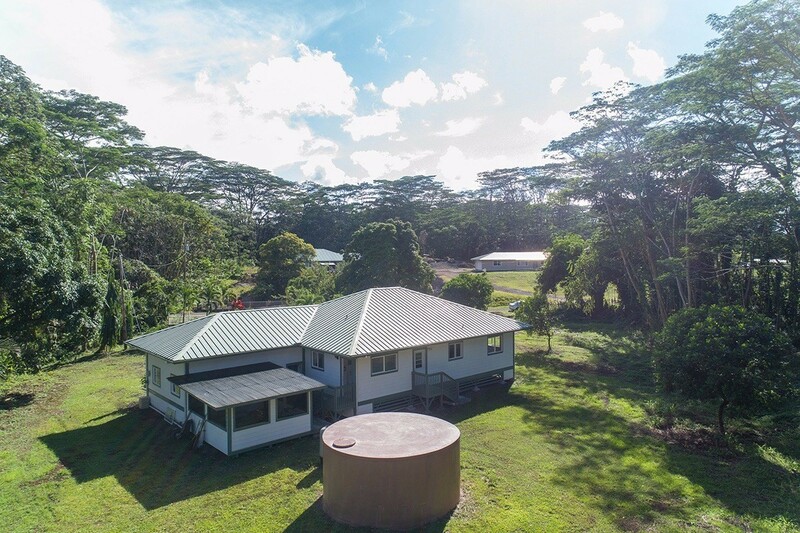 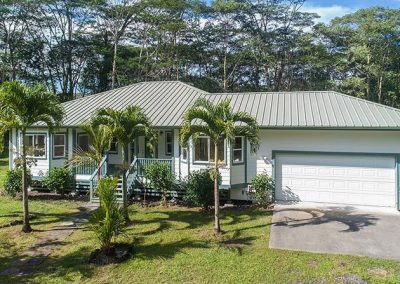 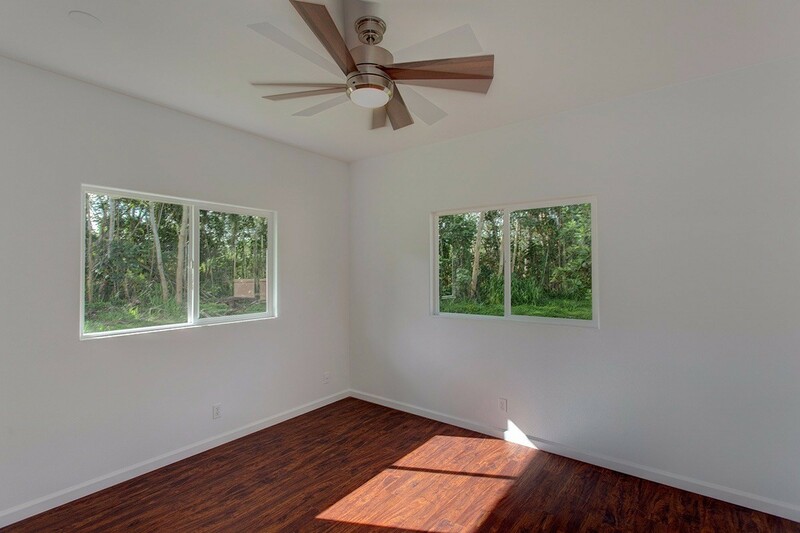 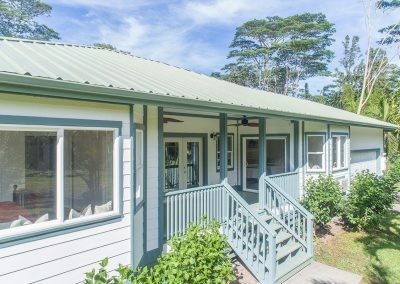 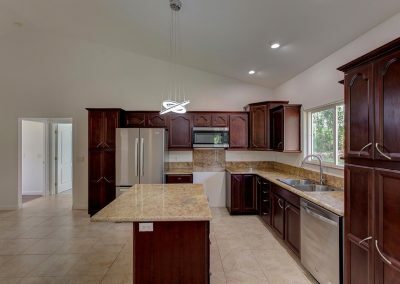 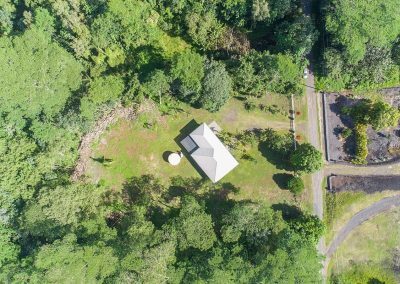 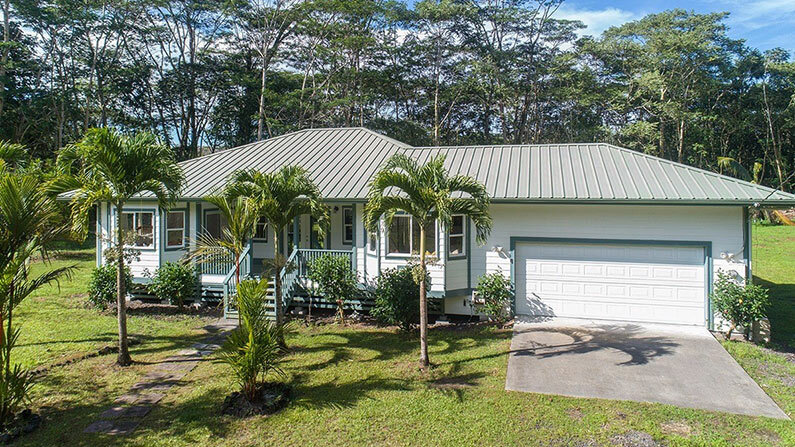 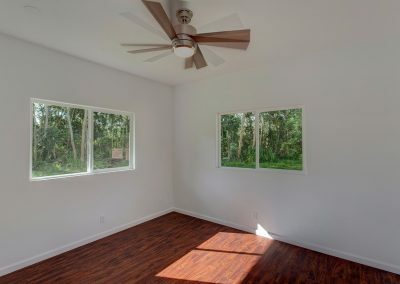 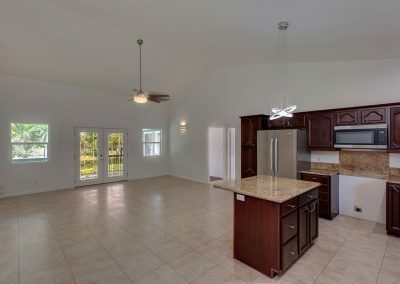 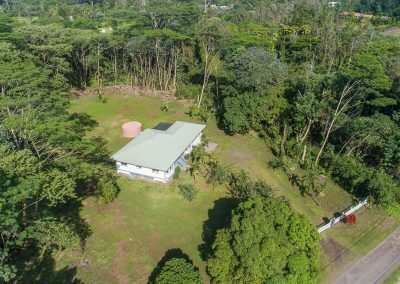 GREAT PRICE on this quality built 3 bedroom, 2 bathroom split floor plan 1,572 home on 1 acre of land in coastal community of Hawaiian Paradise Park. 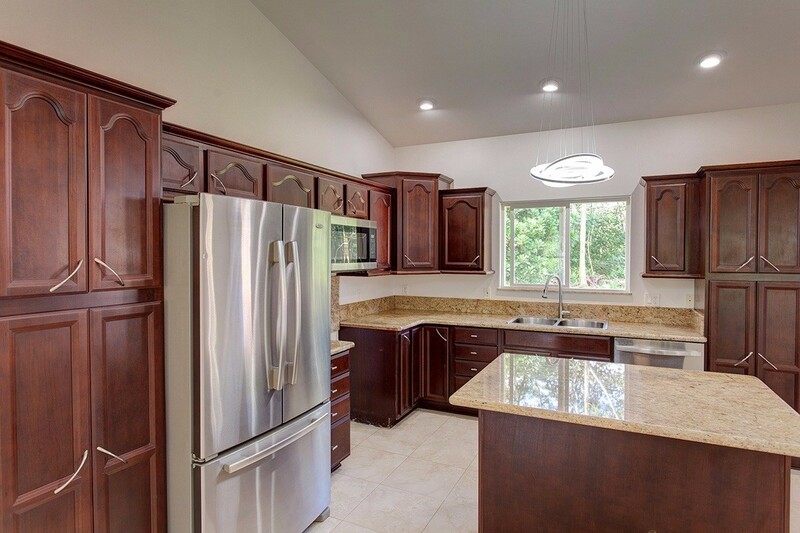 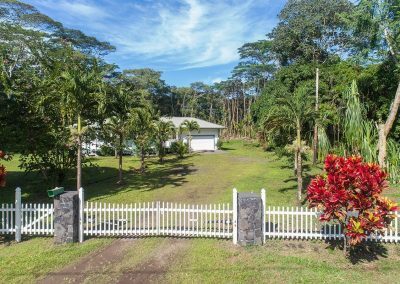 This custom designed and built home has a charming white picket fence and gate across the front, a fully finished enclosed 2 car garage, a great attached screened-in lanai plus lots of open yard space. 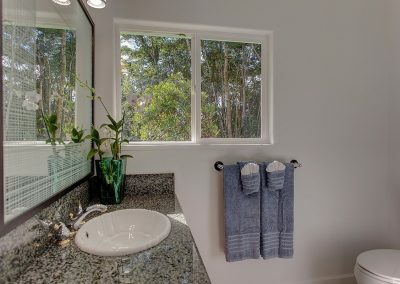 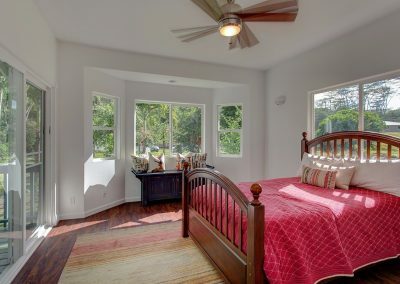 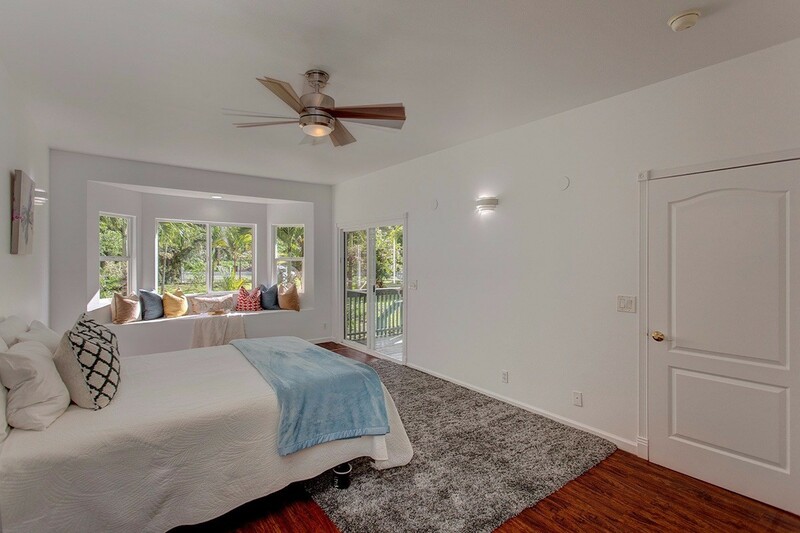 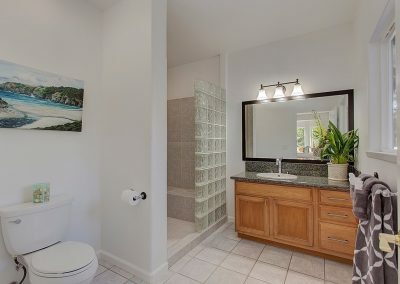 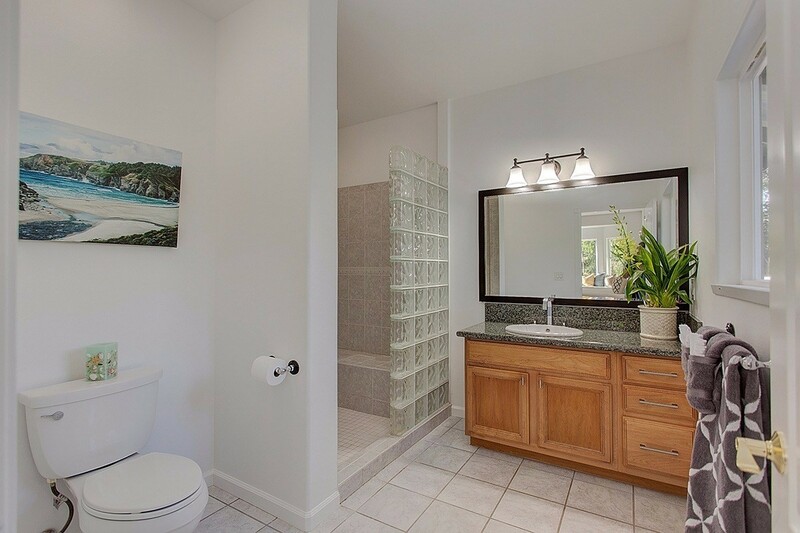 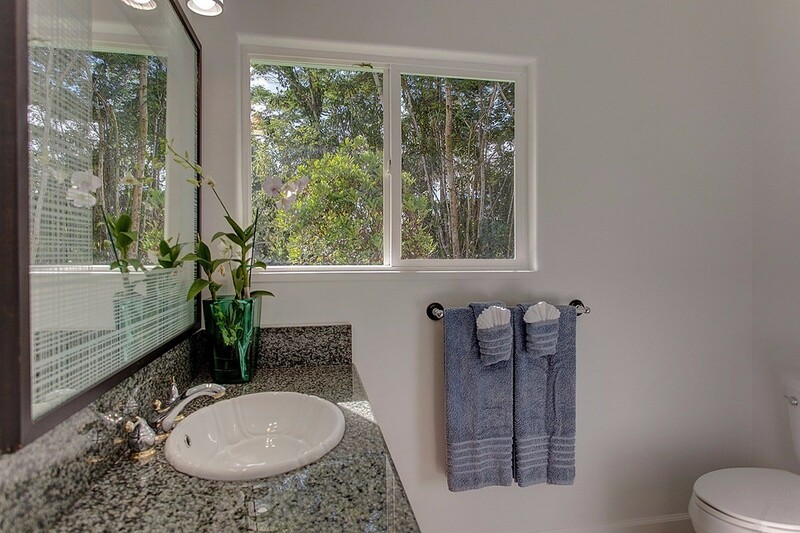 The master suite is very spacious with a private master bathroom with large walk-in shower. 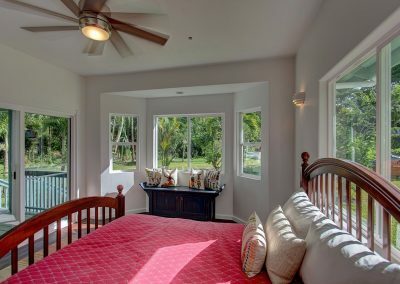 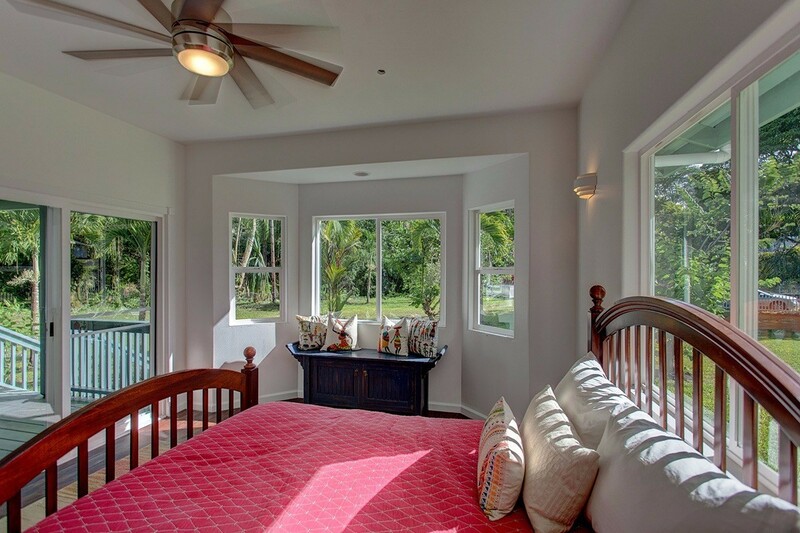 For privacy, the additional bedrooms are on the other side of the home with one having access to the front lanai. 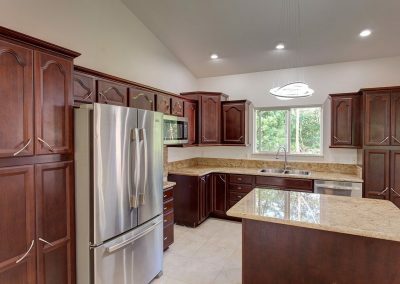 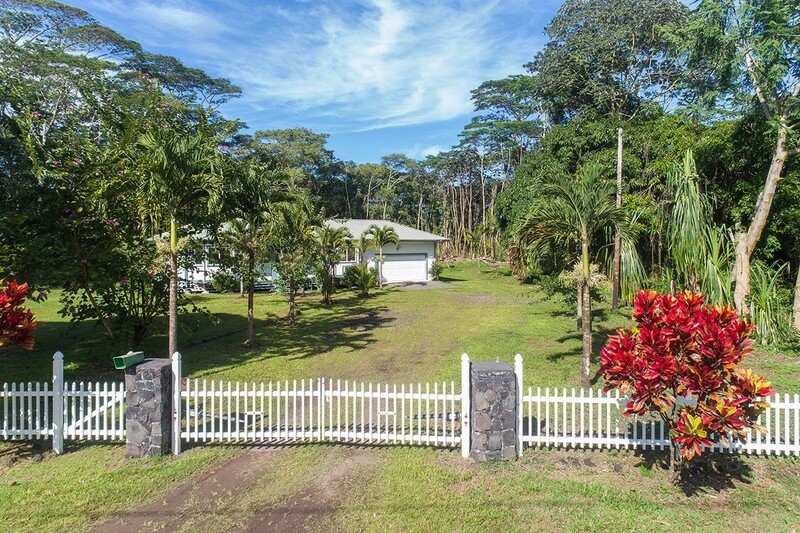 The property has a beautiful, mature mango tree in front along with other tropical landscaping throughout the spacious yard. 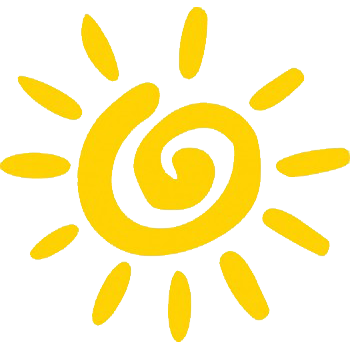 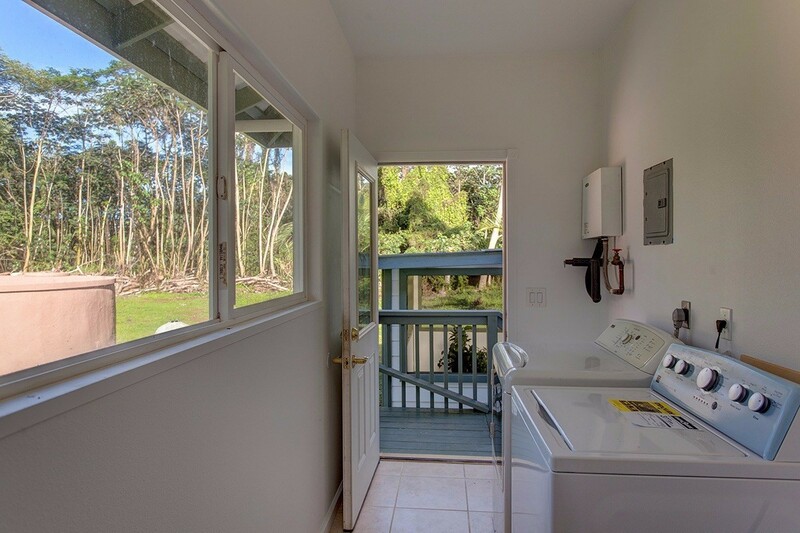 Located within a few miles to the Pacific coastline and the HPP ocean front parks. 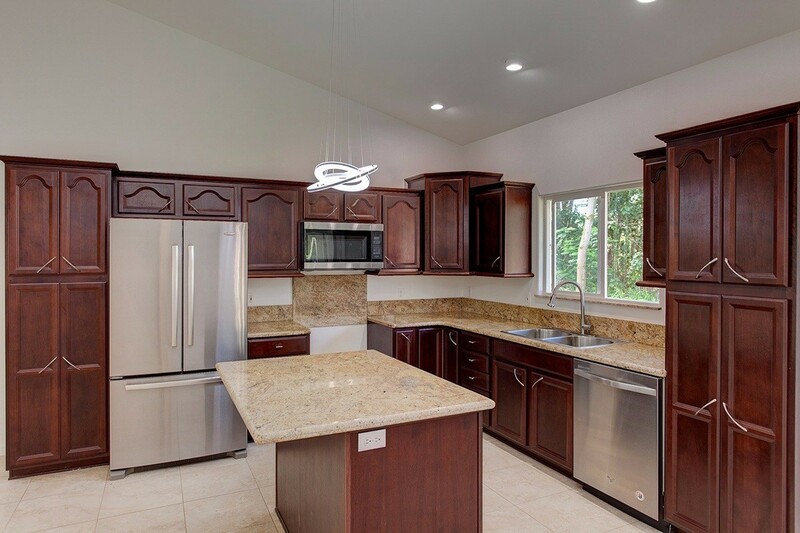 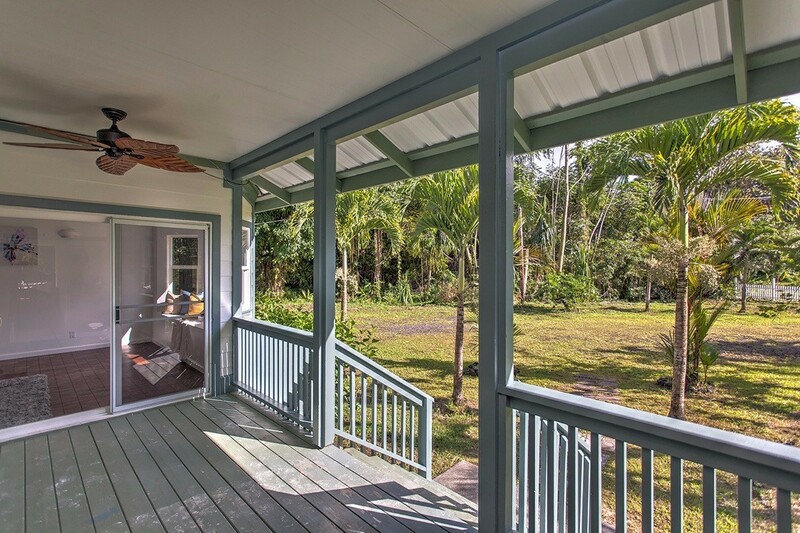 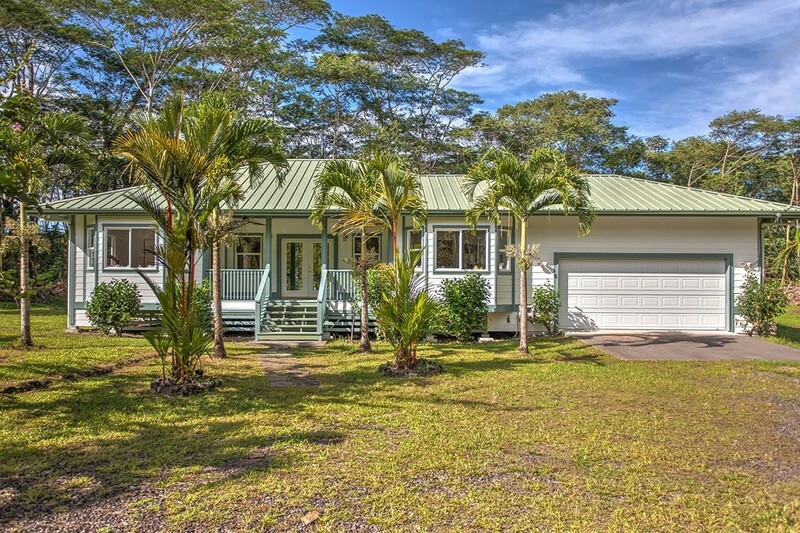 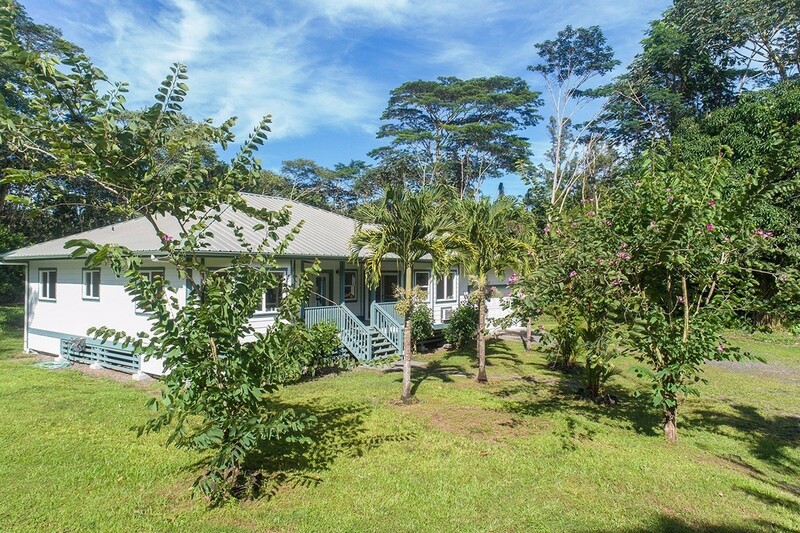 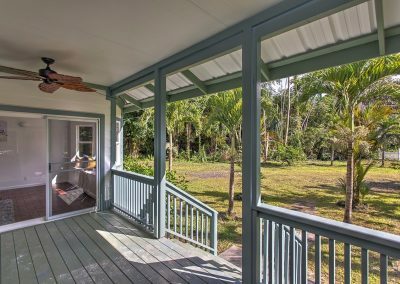 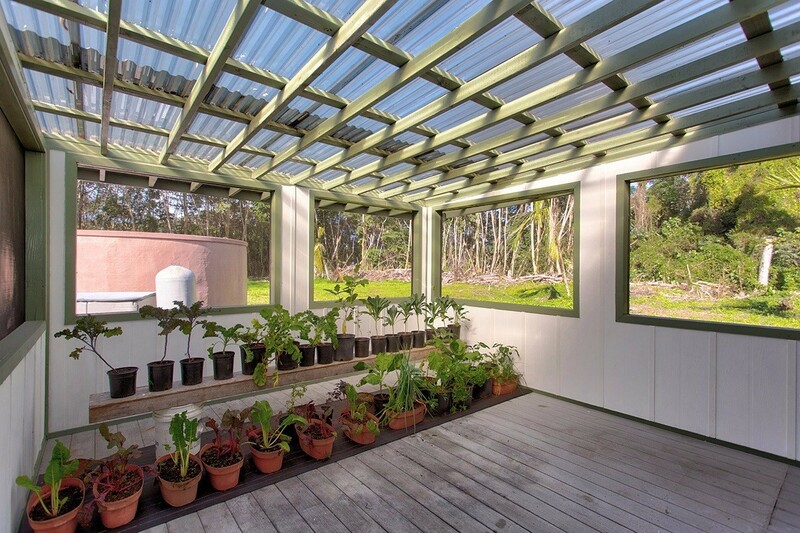 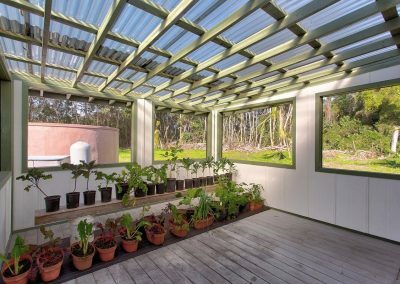 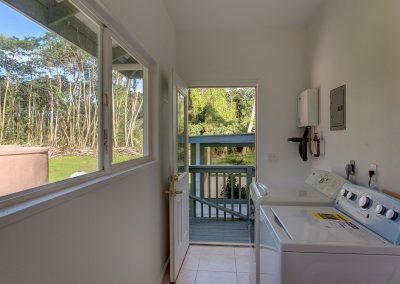 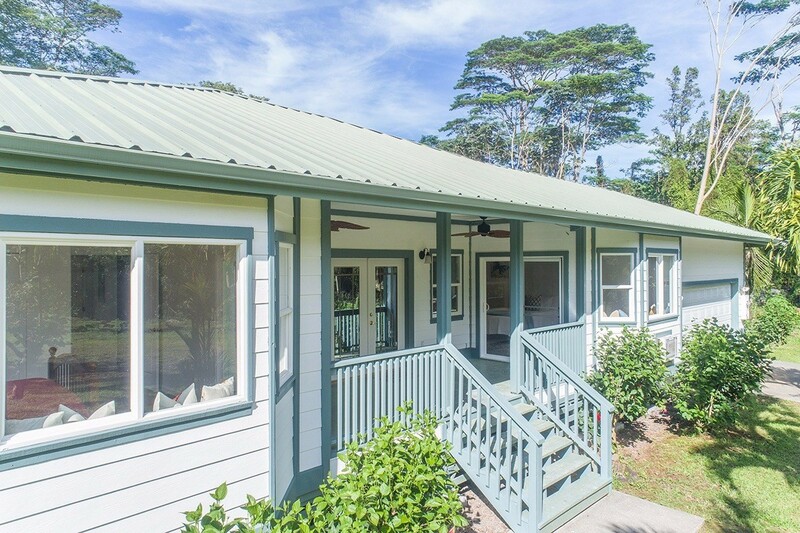 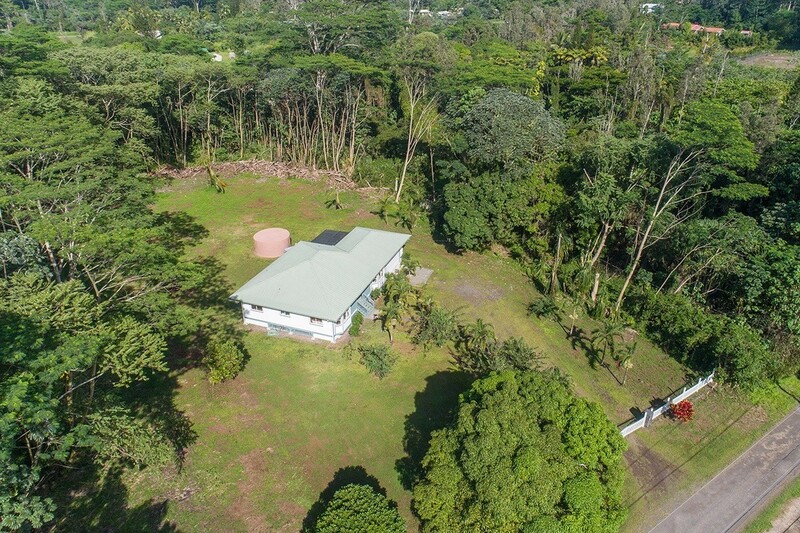 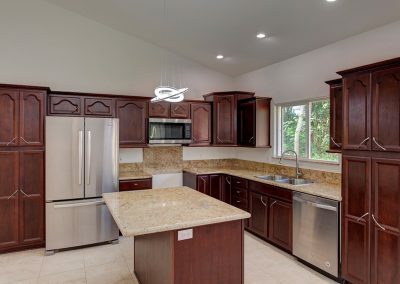 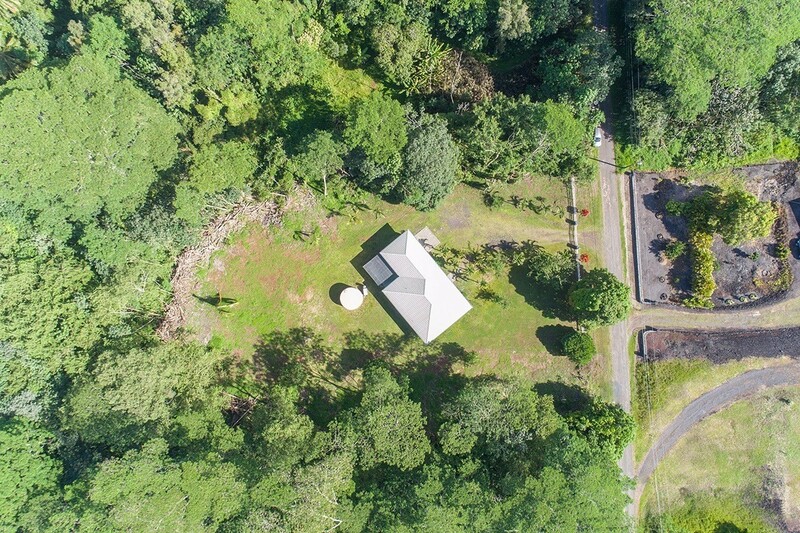 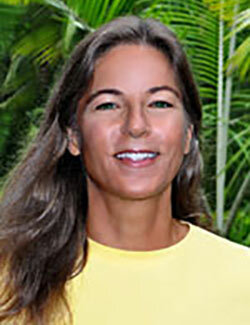 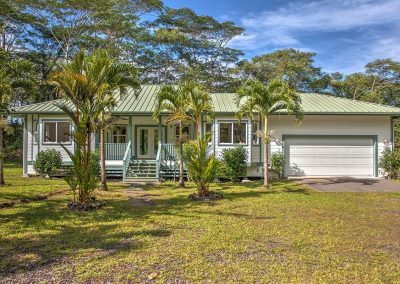 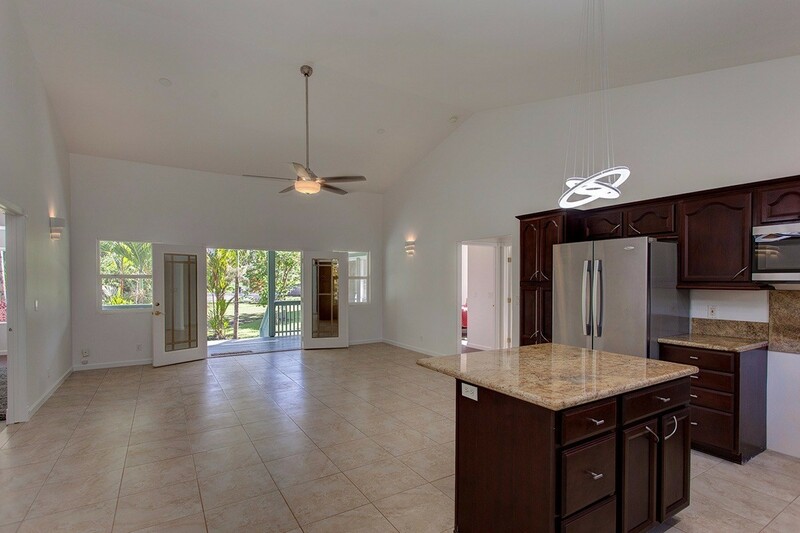 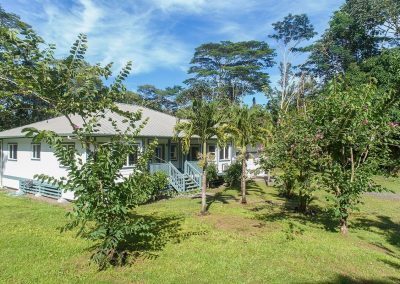 Also conveniently located within the subdivision for quick access to either Pahoa, Keaau or Hilo.